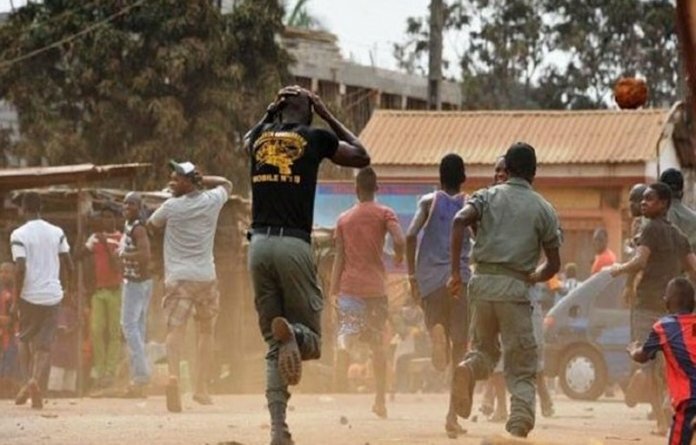 The police in Zamfara State disclosed yesterday, that 29 people were killed by suspected armed bandits in Shinkafi Local Government Area of the state. According to the police spokesperson, Muhammad Shehu, the victims, in a convoy of vehicles conveying traders from Shinkafi market on their way back to Kwari village in Shinkafi Local Government Area on February 28, were ambushed by the armed bandits. “On 28 February, 2019 at about 23.45hrs, a divisional police officer (DPO) in charge of Shinkafi received a distress call that on the same date that vehicles conveying traders from Shinkafi to Kwari village were ambushed by suspected armed bandits while coming back from Shinkafi Market. He stated further that, on getting to the scene, 13 corpses were found, while 16 other corpses, mostly members of civilian JTF were later discovered littered as the surrounding bush was combed by the joint security operatives. He however assured normalcy had been restored in the area, following an improved deployment of Joint police and military personnel to the area, to complement the existing security emplacement. “The state Commissioner of Police, Celestine Okoye, while condoling the government and people of the state over the unfortunate incident assures all residents of the state that, the police will continue to collaborate and partner with other security agencies and all relevant stakeholder to ensure security, safety and peace of Zamfara State at all times. The Nigeria Police Force on Tuesday grilled a former Minister of Aviation, Chief Femi Fani-Kayode, over a three-part essay titled, ‘Five Useful Idiots and the Spirit of the Accursed Slave’. Fani-Kayode, it was learnt, was grilled for about an hour and then asked to return on another day for more interrogation. Confirming his interrogation to our correspondent on the telephone, the former minister said the quizzing was cordial. Fani-Kayode, however, said he would continue to write more of such articles. He said, “I had a cordial interview with the policemen. The police were courteous and professional. 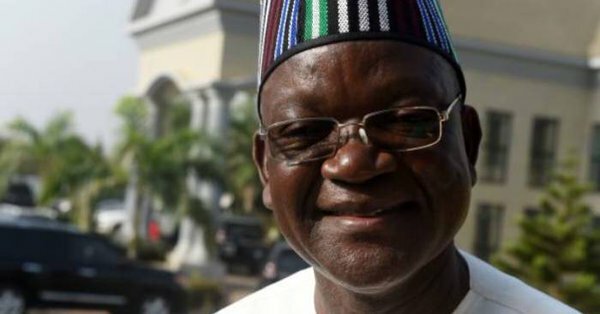 In the essay which was published in March, the former minister lambasted the Governor of Plateau State, Solomon Lalong, for blaming the herdsmen attacks on Governor Samuel Ortom’s refusal to scrap the anti-grazing law. Fani-Kayode also lambasted the Kogi State Governor, Yahaya Bello, for describing the herdsmen attacks in Kogi State as a family affair among Kogi indigenes. He also knocked a former Minister of Information and current chieftain of the All Progressives Congress, Prince Tony Momoh, for saying the Fulani herdsmen were victims of tribal politics. The Indigenous People of Biafra (IPOB) has warned the leadership of Miyetti Allah Cattle Breeders Association of Nigeria (MACBAN) against its alleged threat to South East geopolitical zones following the rejection of cattle ranches in the zone. The group warned that one inevitable outcome of any premeditated attack on Igbo people and easterners living in the north, ‘will mark the beginning of the apocalyptic end of Nigeria’. A statement by the Media and Publicity Secretary of IPOB, Emma Powerful, said the arrogant tone of the leader of Miyetti Allah’s threat against Igbo and their businesses in the North points clearly to an impending hostile response from them, which IPOB is both duty and honour bound not to ignore. “We must make it abundantly clear that any attack against Igbos and their businesses in the North will be met with commensurate response in the South. “Those northern voices who continually pressured Igbo leaders and governors to mistakenly ban IPOB are today silent against the murderous antecedents of their own kith and kin, the Fulani herdsmen. “Had IPOB not been ill-advisedly banned by South East governors and Igbo socio-cultural leaders, MACBAN would not have had the guts to issue such an insulting statement against Igbo and their business interests in the North. “One inevitable outcome of any premeditated attack on Igbo people and easterners living in the North will mark the beginning of the apocalyptic end of Nigeria as we know it. “The sensible decision of, hitherto, docile South East governors to avoid wholesale breakdown of law and order in their region, through the banning of herdsmen activities, should be applauded by Arewa Consultative Forum, Sokoto Caliphate and all advocates of peaceful coexistence in Nigeria, not derided through the mouthpiece of Fulani herdsmen, the MACBAN. 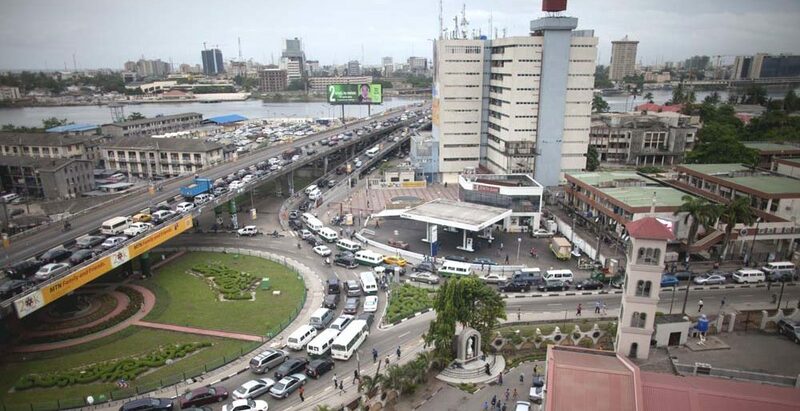 “Giving that 70 percent of Nigeria’s land mass is in the North, as we have been boastfully reminded by many government officials and core northerners over the years, it stands to reason and common sense that ranching activity is better sited at the North, not ‘tiny’ ‘landlocked’ South-East. Arewa Consultative Forum and their foot soldiers, the MACBAN, must know that IPOB will never tolerate their excesses.